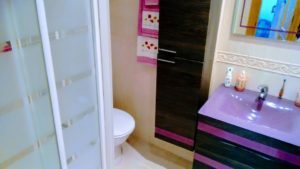 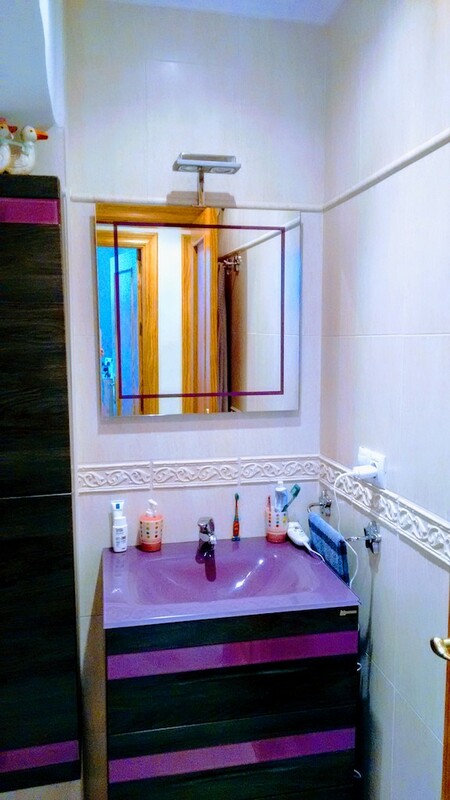 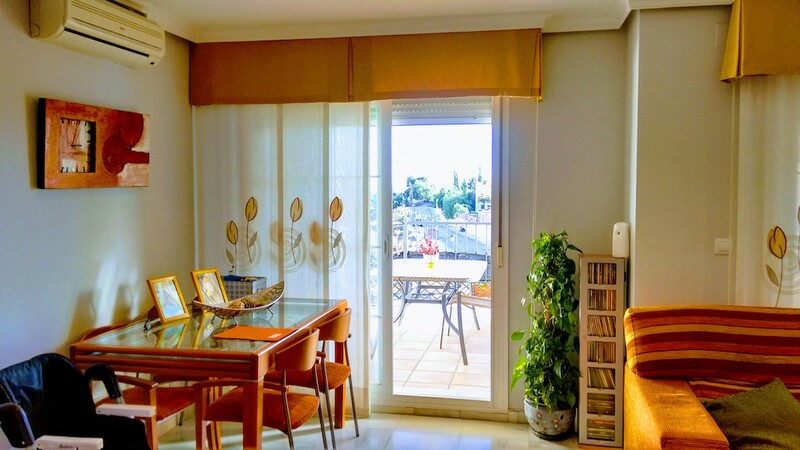 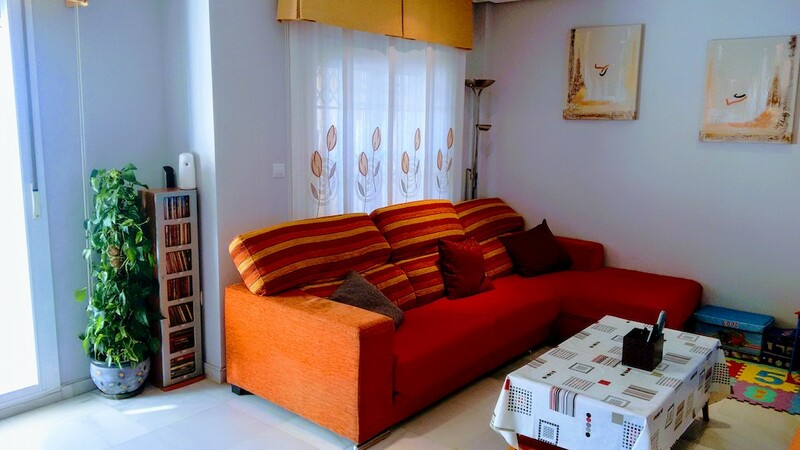 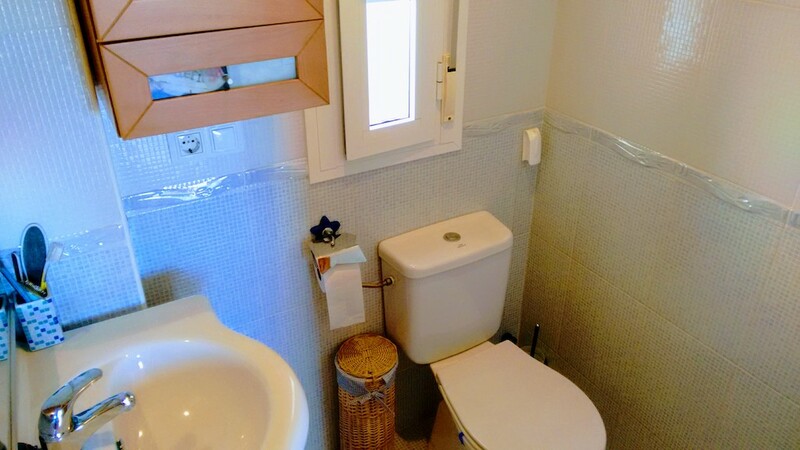 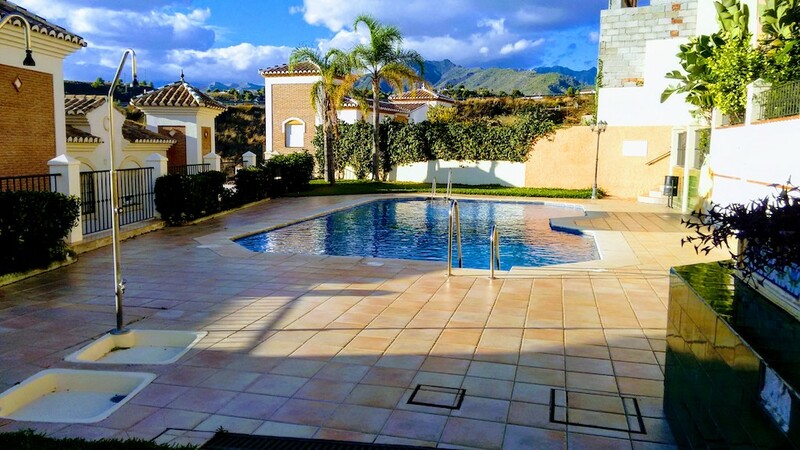 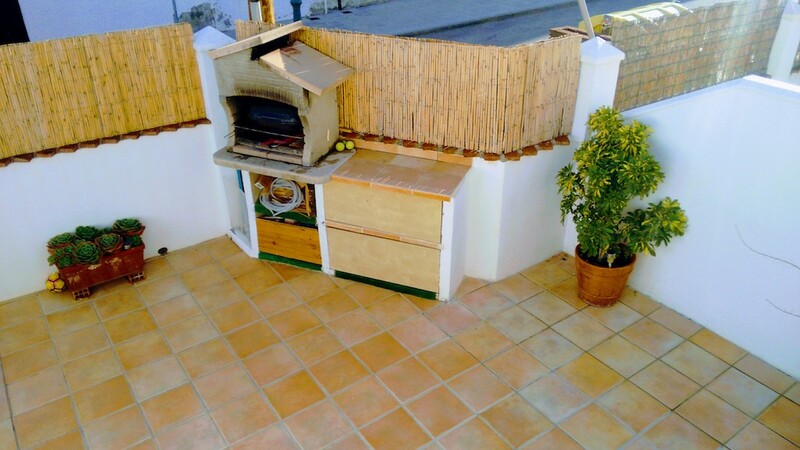 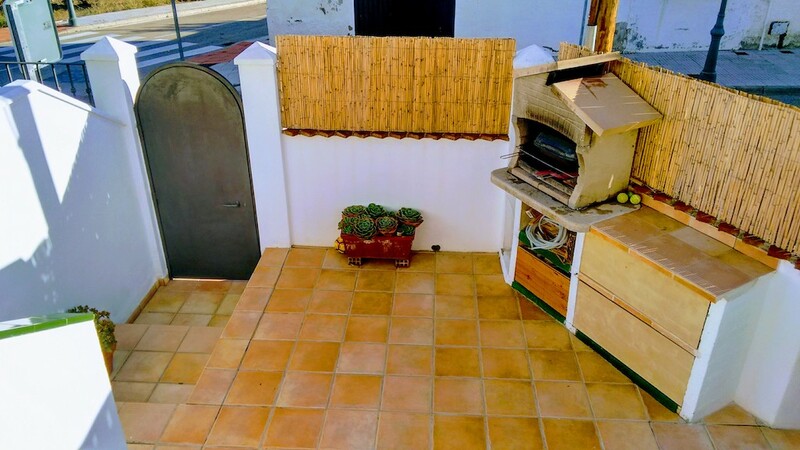 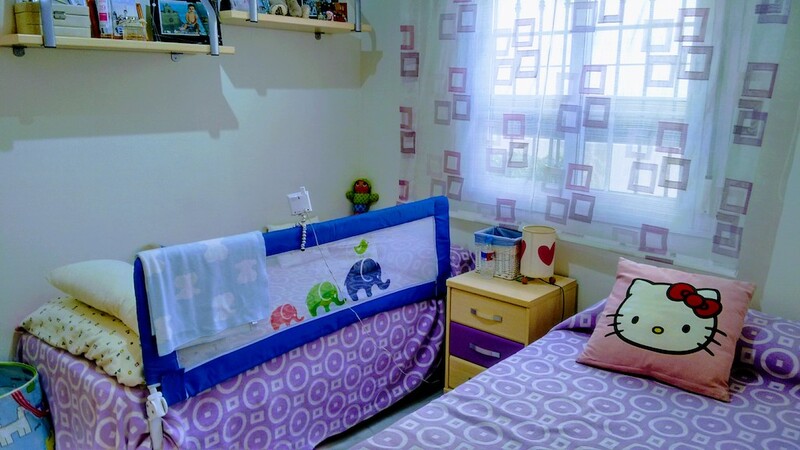 Cosy house in the quiet residence of La Noria in Nerja with swimming pool and garage for sale. 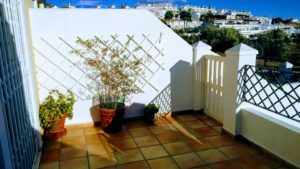 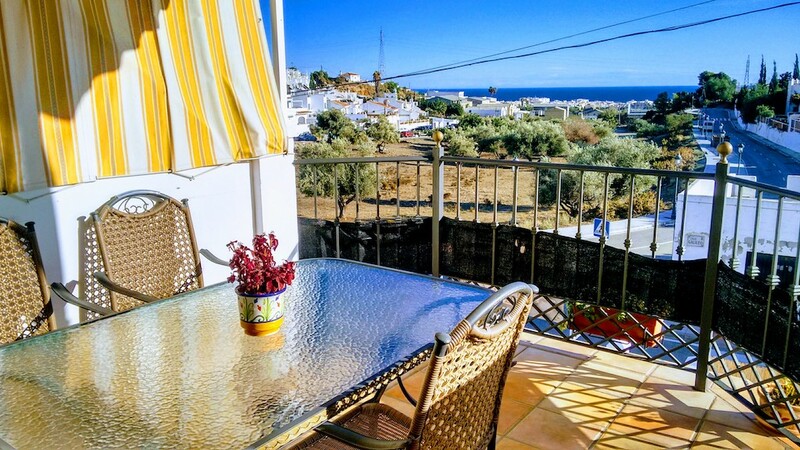 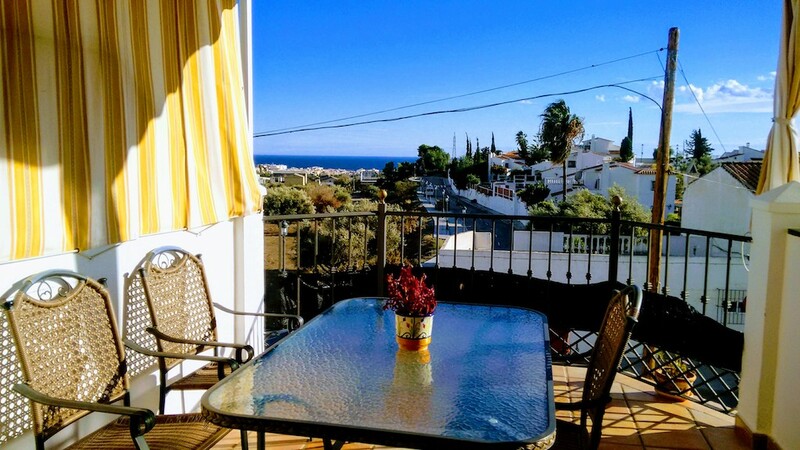 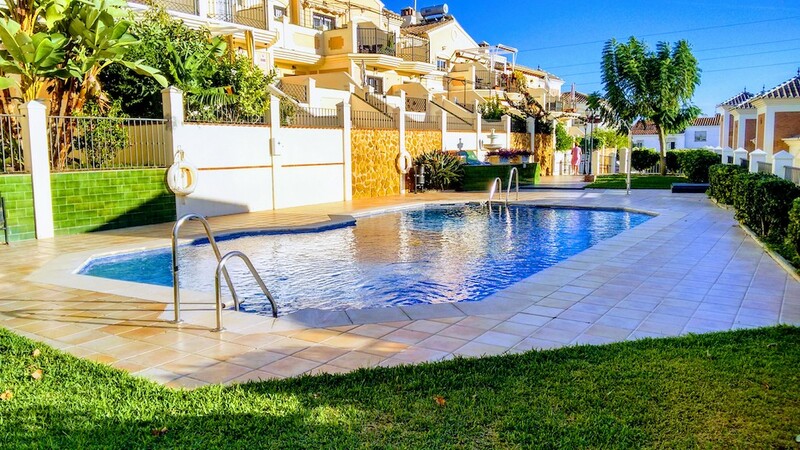 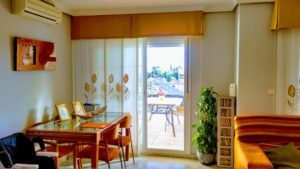 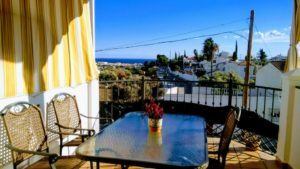 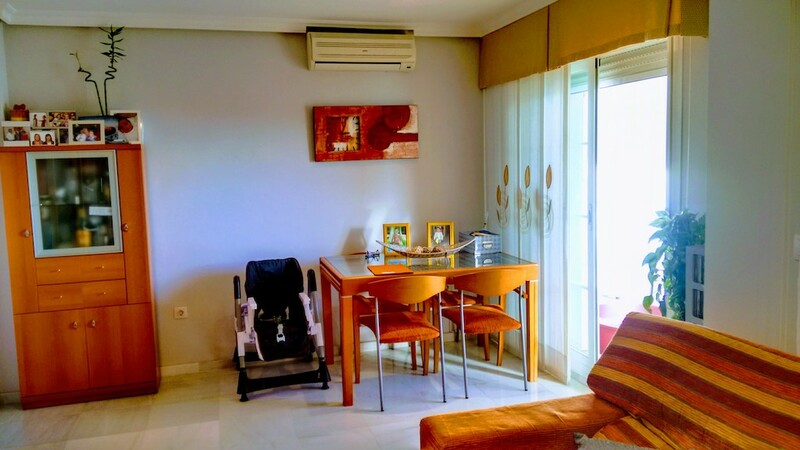 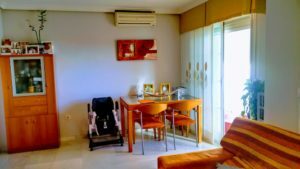 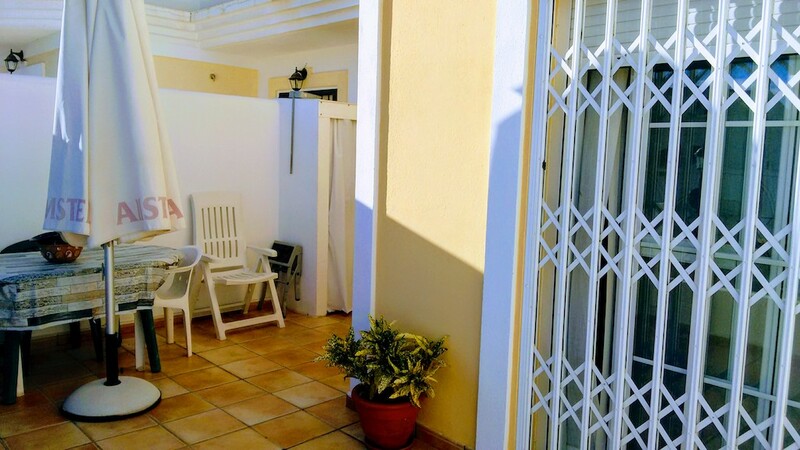 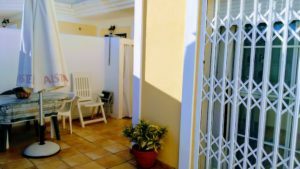 This House in the famous seaside town of Nerja is ideally located since it is a ten minute walk from the city centre and just over the sea. 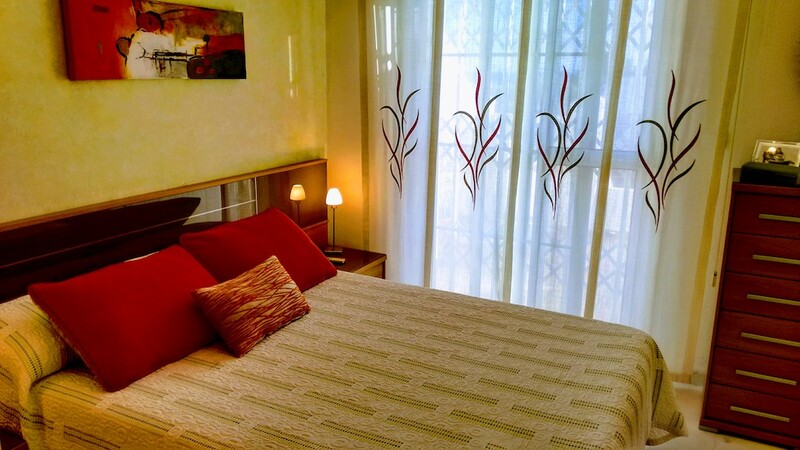 You can enjoy all the advantages offered by this vibrant city while enjoying a quiet environment. 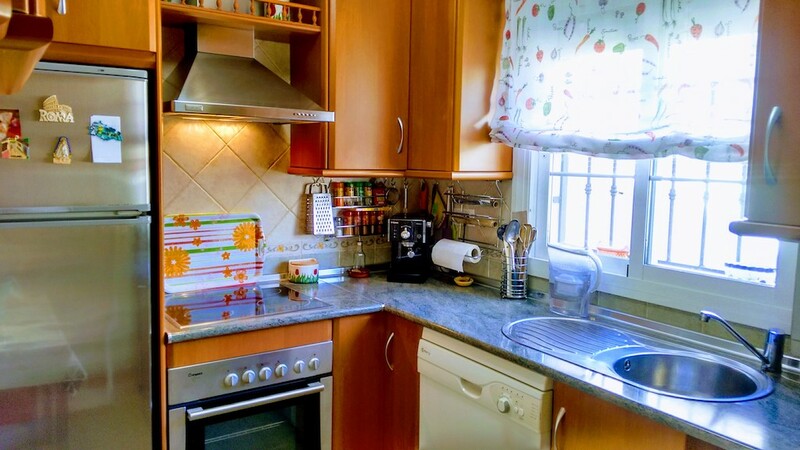 This pretty and impeccable semi-detached house has two floors. 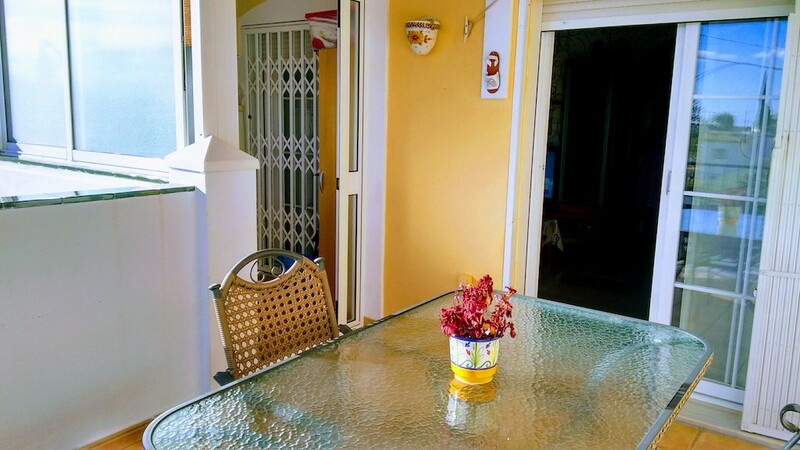 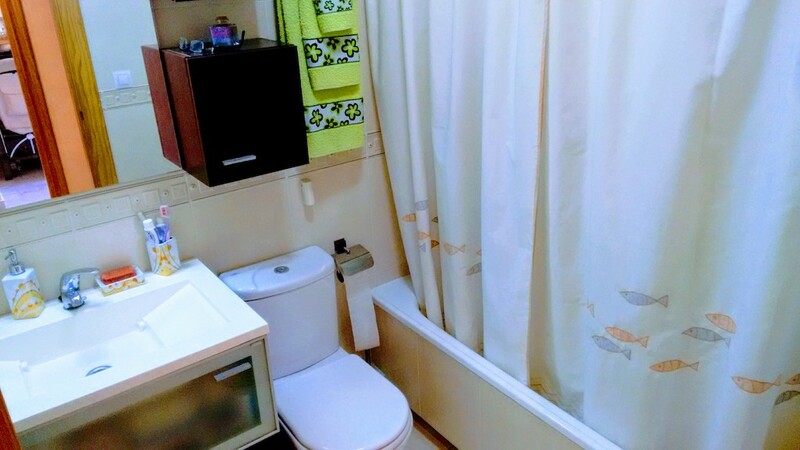 The view is perfectly clear and the area is ideal for those looking for a quiet environement. 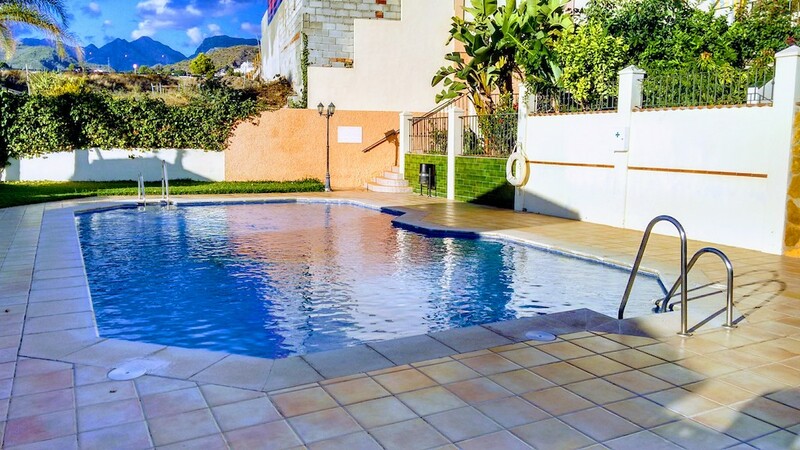 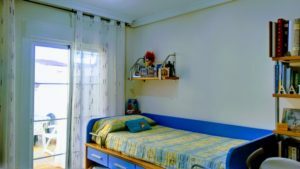 The residence has a nice community pool and the apartment a garage and a storageroom. 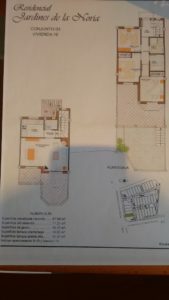 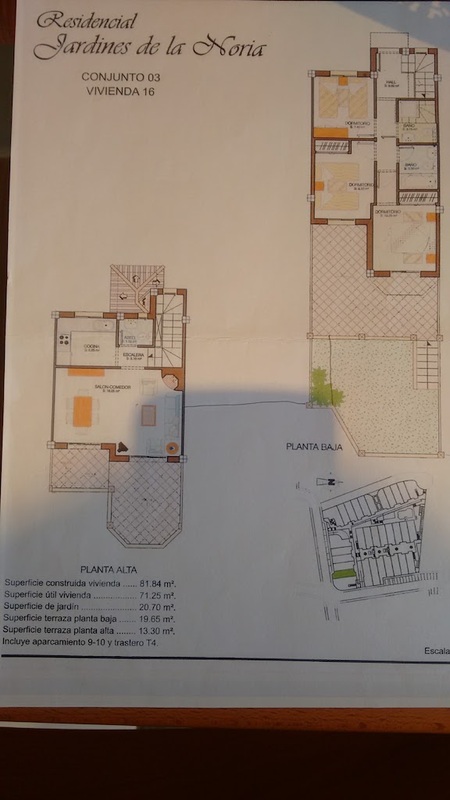 Feel free to contact us for more details on this beautiful semi-detached house in La Noria, Nerja.